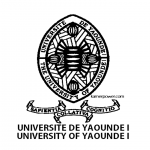 Final Results of ENS Yaounde 2nd Cycle 2018-2019. 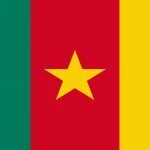 COMMUNIQUE – PRESS RELEASE – 31 OCT 2017. 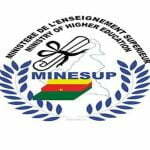 To publish the results of the competitive entrance examination into the First Year of the Second Cycle of the Advanced Teachers’ Training College, University of Yaounde I for the 2018-2019 academic year.